All Nutrioso homes currently listed for sale in Nutrioso as of 04/25/2019 are shown below. You can change the search criteria at any time by pressing the 'Change Search' button below. If you have any questions or you would like more information about any Nutrioso homes for sale or other Nutrioso real estate, please contact us and one of our knowledgeable Nutrioso REALTORS® would be pleased to assist you. "BRING YOUR HORSES TO THE COOL MOUNTAINS! Also available as a vacation rental CLO for details. 20 Mountain Acres with Log Home and Equestrian Setup. Auger Canyon a mile wide box canyon with 9100 ft ridges is a part of the value of this unique property. 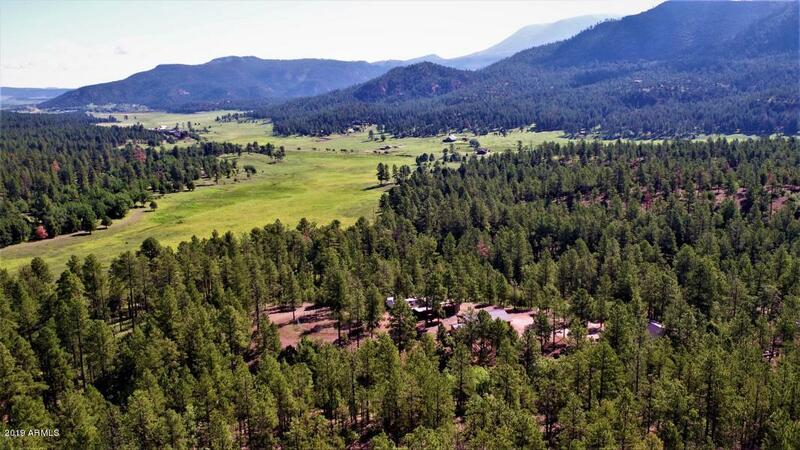 This property high above the canyon floor in the trees surrounded by miles of National Forest with equestrian trails out several gates. Ride your horse for miles! 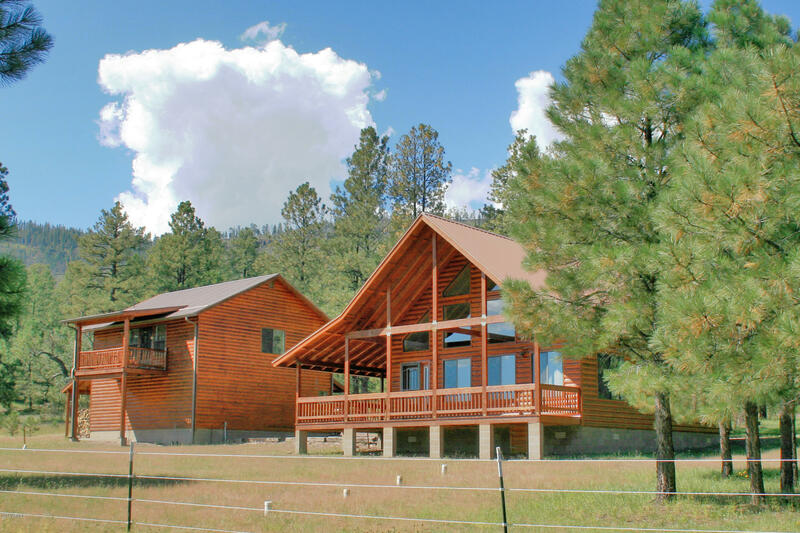 The Charming log home with picture windows and views in every direction is easily exp"
"Relax in this log sided cabin the cool mountains of Eastern Arizona. Tall pines, open meadows, gorgeous views all on a county maintained road in a quiet area, this horse property has it all! Main house has two bedrooms, two bathrooms and loft overlooking a vaulted great room that can be used for an office or extra sleeping area. Guest quarters have another bedroom, bathroom, full kitchen and laundry that can accommodate extra guests or be used as income property. Lot has been cross fenced for ho"